Visitors to Southampton are very pleasantly surprised to find lovely, and extensive, public parks right in the centre of the city, many commenting that they wished their town or city had such benefits. 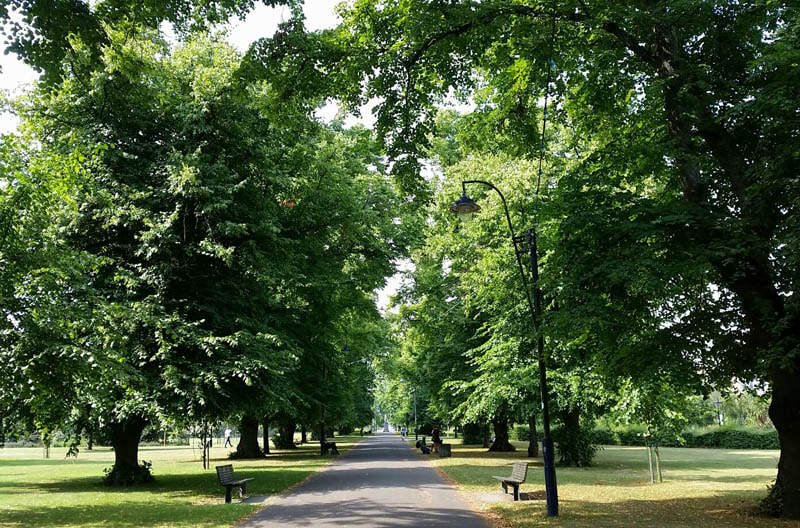 Book a walk with a member of the Southampton Tourist Guides Association (STGA) and find how, when and why these parks came into existence and the story of the area from medieval times to the present day. Starting from the fountain outside the Art Gallery on the north side of Southampton’s Civic Centre, the walk progresses through each of the five Central Parks in turn, with tales explaining how the area has changed in use over the centuries. At the first park we visit we will tell you of Southampton’s Leper Hospital. In, Hoglands, the last park to be visited, you will hear about an unusual game of cricket but also one of the saddest stories from Southampton’s sufferings during the Second World War and you will tread in the footsteps of American servicemen based here prior to D-Day and beyond. 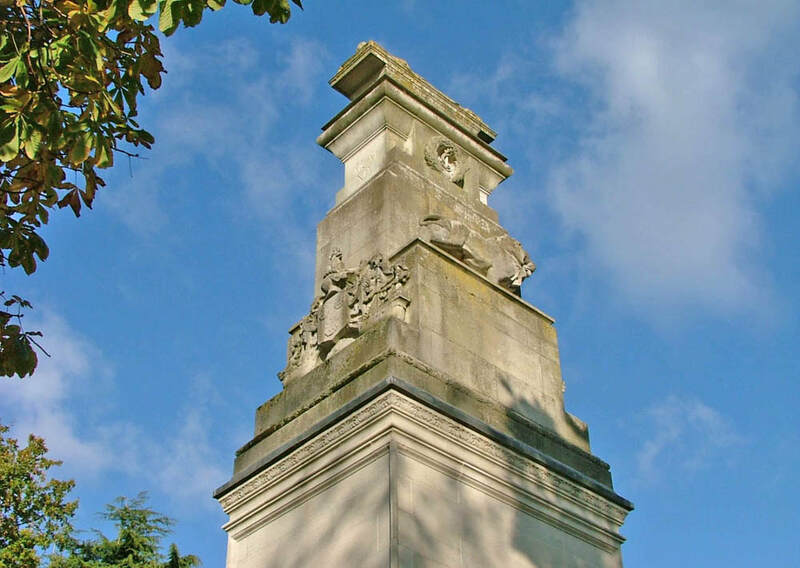 The Central Parks are the setting for a variety of memorials from different phases of Southampton’s history, each of which will be visited during the walk. Some are of National importance one, to the famous hymn writer Isaac Watts, another to Engineer Officers, recalling the tragedy of RMS Titanic, while the names on the Cenotaph, and its accompanying panels, bear witness to the, then, town’s losses in two World Wars. We look forward to being your guides on a walk we are sure you will find memorable, moving, interesting and fascinating.